Doe she have knitted brows this time…? Uh oh….wait till she reads this! 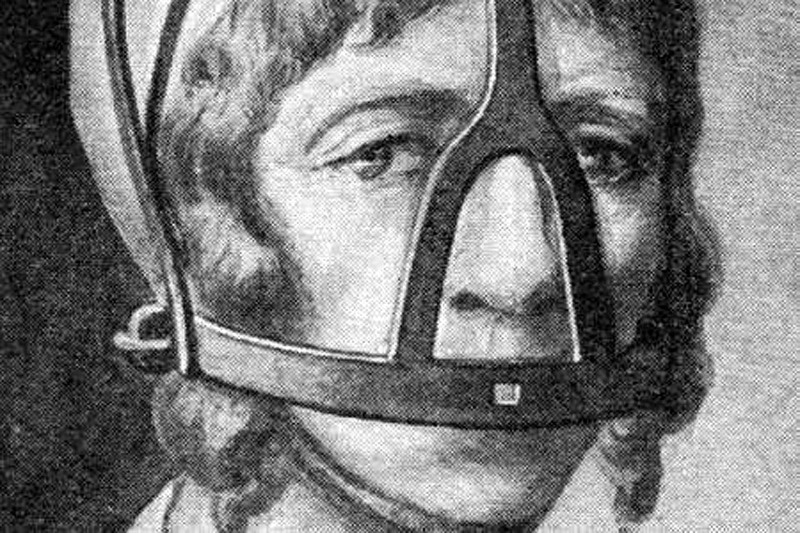 The scold’s bridle was a British invention in the 1600s. In order to better understand the role of the instrument, we must first understand what this archaic phrase means. “Scold” was a derogatory term for a woman who nags too much. The bridle is a headpiece designed for a horse, in order to direct it while riding. The wife was led on a leash, in most cases by her husband, through the town to attract attention. 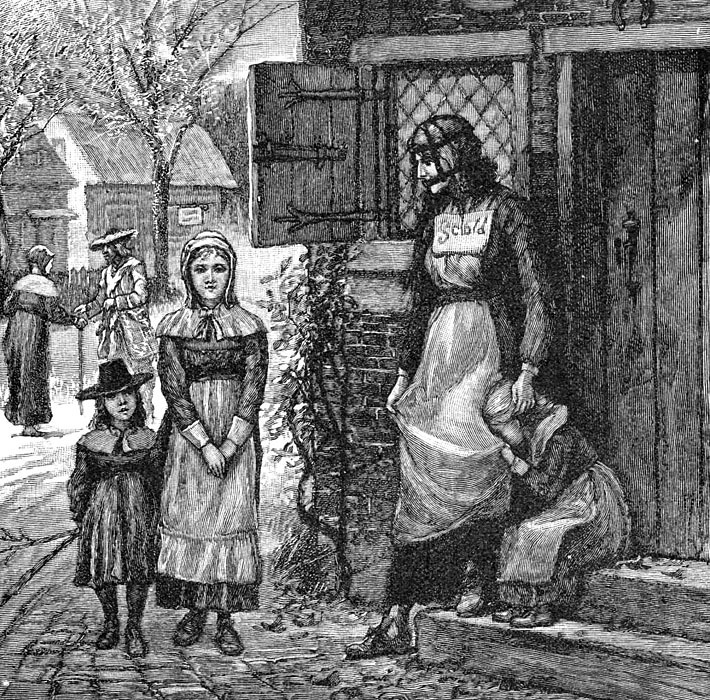 1885 illustration of a woman in New England wearing a scold’s bridle. 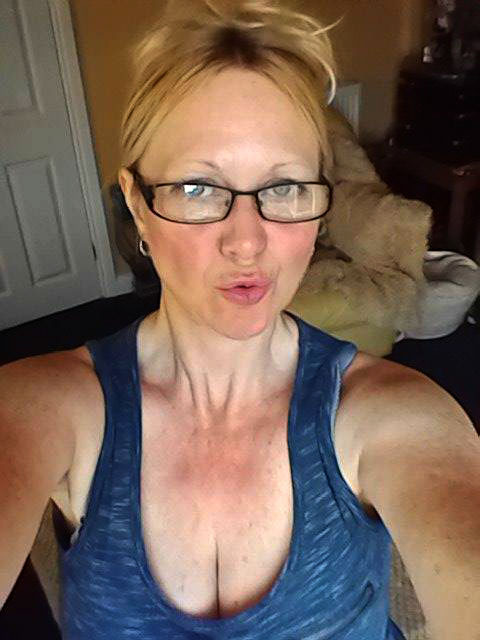 Uh oh…just about now, my sweet Twin Flame, “Twinklebear” Lesley Maclean, is warming up her “donking arm” (she’s left-handed), ready to deliver the decisive blow with her rolling pin! Awww Baby, I’m just lending a bit of historical interest and perspective to this this memoir! Ha! Seriously speaking, Twinklebear and I have this wonderful and rolling narrative, that we’ve had ever since late 2015—when we recognized some key phrases of our in past lives—for we are a reincarnated Twin Flame couple. Embodied in these key phrases of ours, is the humor between us that we enjoyed in other ages–and continue now. It happened in an internet special interest group, when we were interacting with each other, as well as other members of the group. On that day when our “special phrases” revealed themselves to us, as “ours“—Twinklebear said something with the tone of a wife humorously chastising a husband. In response I said….. Suddenly, it seemed like a portal into the past was blown wide open—and we were both swept through it, to vague and latent memories of times and places that were not contemporary, yet so familiar to us. It seemed like the illogical sudden familiarity we felt with each other, was the most natural thing in the world, like we’d been married for years. To my saying “Yes, dear”—Twinklebear responded by saying, with the scolding tone of a nagging wife…. Oh my God! The deja vu! Another magical piece of the puzzle fell into place! The combination of the two simple phrases of “Yes, dear” and “And Let me tell you another thing!,” seemed to have—set into concrete—our feeling of sudden and magical familiarity with each other. Gotta tell ya, we each within ourselves, spent many silent days and months marveling over what this “meant.” The conclusion we each respectively reached, was both exhilarating and scary. The ramifications of our sudden familiarity with each other, was scary yes, but our instant familiarity with each other, was set into concrete from that first day forward. The template was set. But there is a serious and tender side to this tale of “nagging.” Twinklebear is genuinely concerned about me out of pure love. She is always looking out for my welfare, in any and all respects. For example, she is very concerned about how I am adjusting to retired life, after working non-stop for so many years. I do admit that it is a substantial adjustment, and that I’m still adjusting. To this, Twinklebear has all kinds of loving suggestions for me, on how to smooth the road to adjustment. To these suggestions I’ll humorously say, “Stop nagging me!” To this, Twinklebear will say also, in a humorous vein…. Behind the humor however, is an ironclad love and concern for each other. We both recognize this. GETTING TWINKS IN A SCOLD’S BRIDLE? : I’d rather try wrestling an alligator! The question is, can I get my beloved Twinklebear into a scold’s bridle? Very funny ! Sookybear Scott Genghis Wong. Now let me see … I’m looking for somewhere to put, or insert , this bridal / scold …. Ah yes, now this may hurt you,more than me my sookybear! Ha!